Facebook is world famous for its Social Network connecting users all across the globe, their main motive was to get facebook reached to every human across the world. 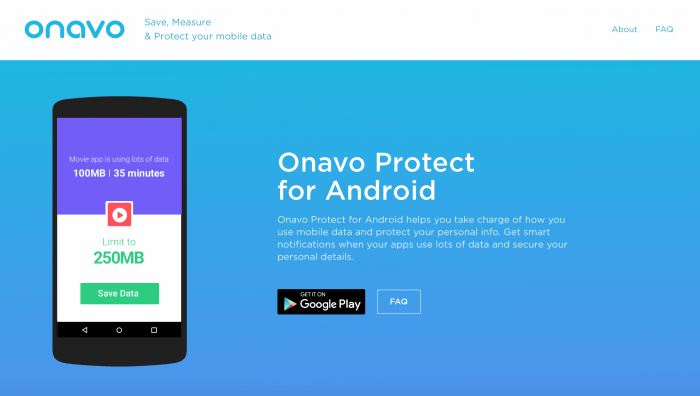 Now, they launched a new project on a Spyware app called Onavo protect. Onavo Protect is a VPN app which will keep Facebook users secure and all other Facebook activities hidden. 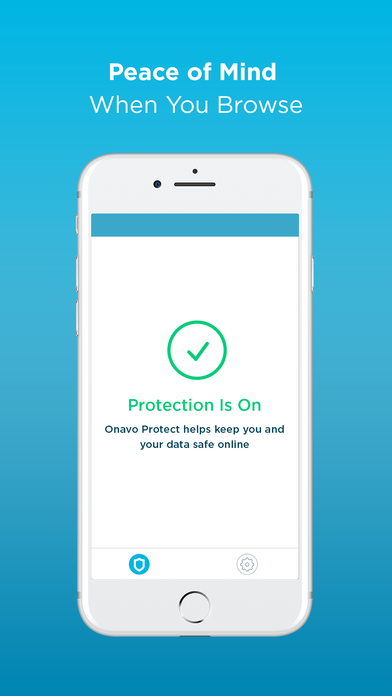 You will find a word ” Protect ” in its mobile app, Once you tap this option, Facebook automatically takes you to the App Store page of “Onavo Protect – VPN Security” app. The onavo project is a part of Facebook itself they purchased the Israel company named onavo back in 2013. 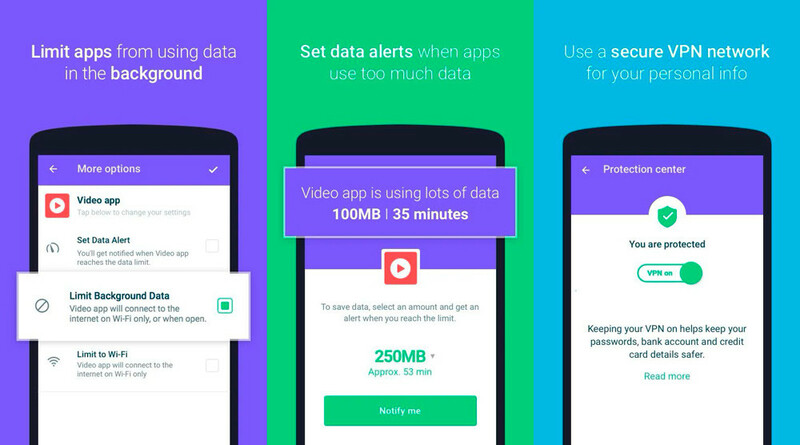 Facebook was all its users to Install this additional App Onavo to monitor their data and keep them safe. It is basically a full VPN with a simple interface and easy to use. I guess most of our users have used VPN before so they know the experience of using a VPN, the difference is just that Onavo Vpn is by Facebook and Facebook wants all its users to get the app installed on their device. If you guys are interested in the Onavo Vpn and want to give it a try you can download from Onavo Official site. The setup process is also really simple – you just need to install a new configuration profile in Settings and you are good to go. There’s absolutely nothing you need to configure in its in-app preferences section. If you are a power user or a jailbreaker, I highly suggest you steer clear of this app. If you really want to use a VPN, go with reputed providers such as ExpressVPN. Facebook’s app and web version are already pretty secure, to begin with. Therefore, a VPN just adds another secure layer on top of it, which is overkill and not really necessary for the average user. For More information stay tuned to our website and follow us on Facebook to get regular updates.